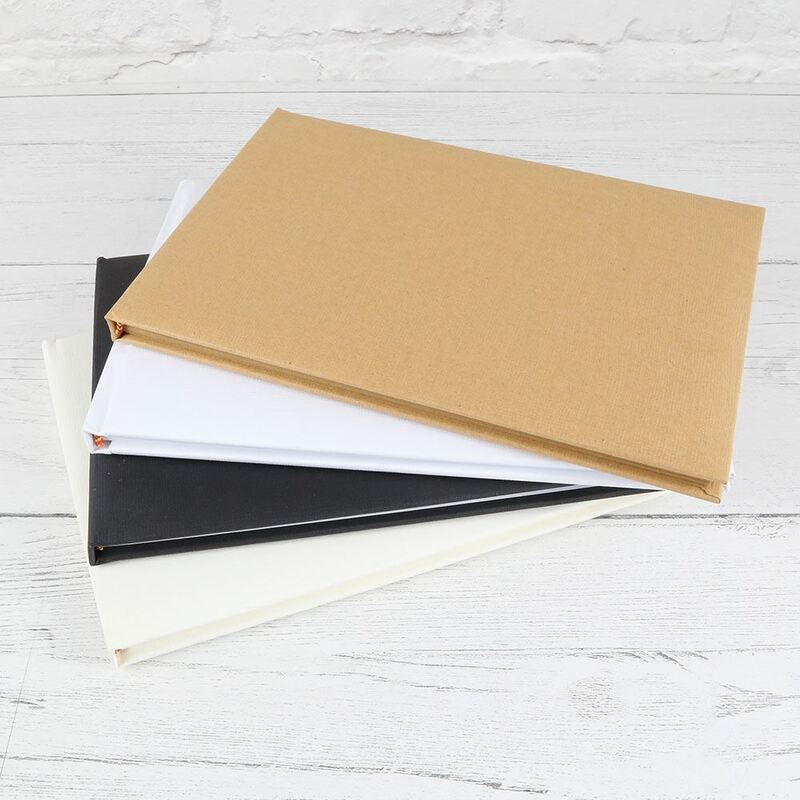 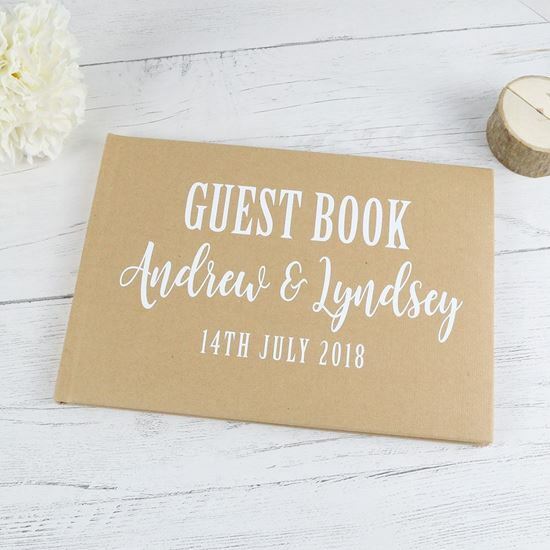 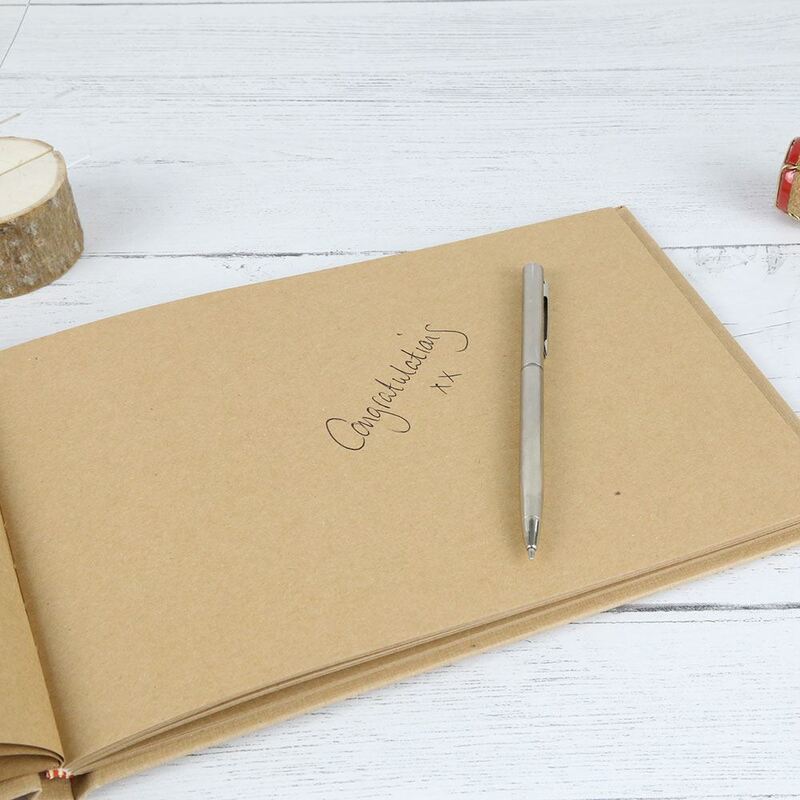 If you are looking for a simple, elegant guest book our rustic style guest book with it's funky script font comes personalised with your names and the date of your wedding. 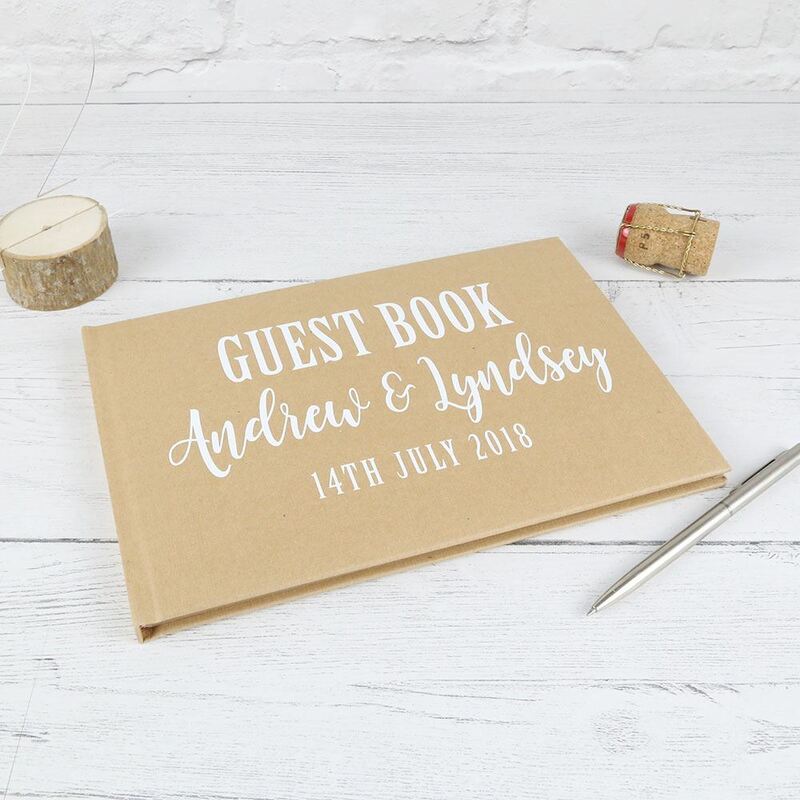 If you are looking for a simple, elegant guest book our rustic style guest book with it's funky script font comes personalised with your names and the date of your wedding. 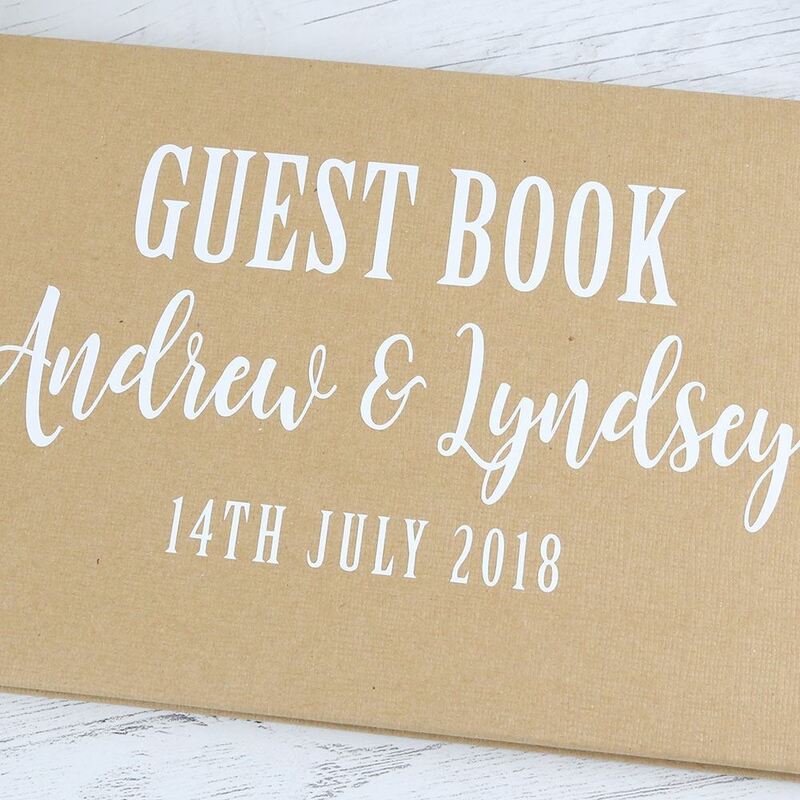 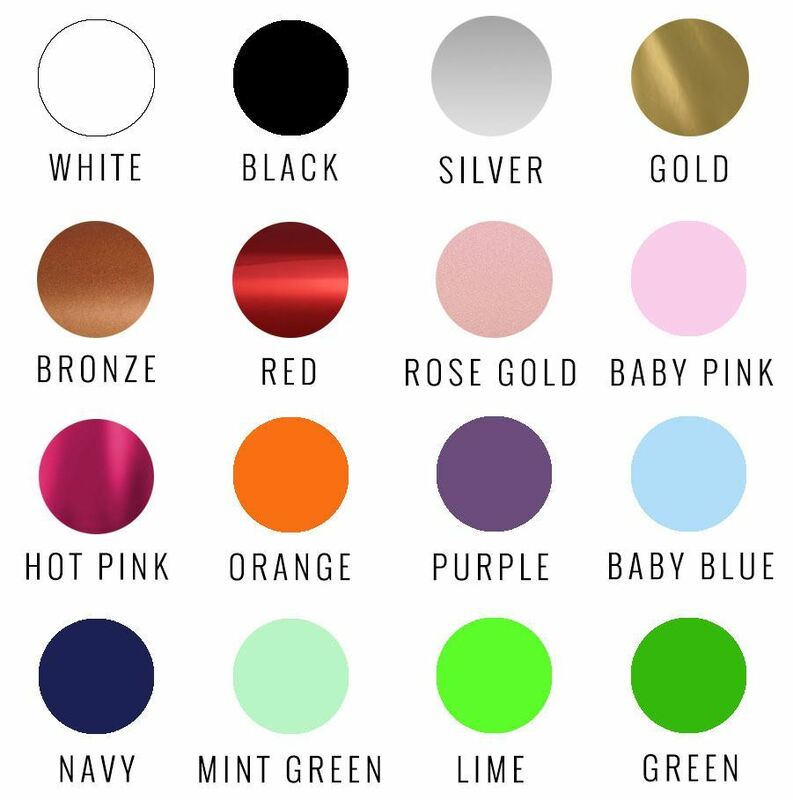 The vintage style shown will fit in perfectly if you are going for a rustic or vintage look but we can also create it in a variety of colours to match your chosen wedding colour scheme.